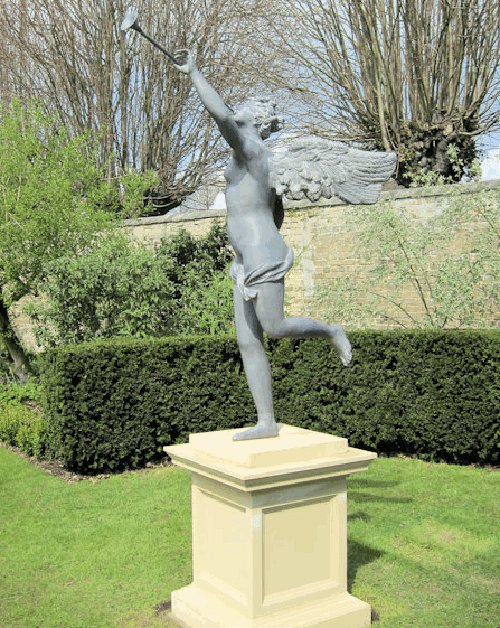 Bulbeck Foundry manufactures traditional lead planters, fountains, statues and urns in Burwell, Cambridgeshire, England. Bulbeck leadwork is built to last centuries. You can try and cut corners on your garden containers and ornaments, but it will show. And there is nothing more on show than your garden. You might think multi-coloured plastic plant pots might look jolly around your front door. Wrong! 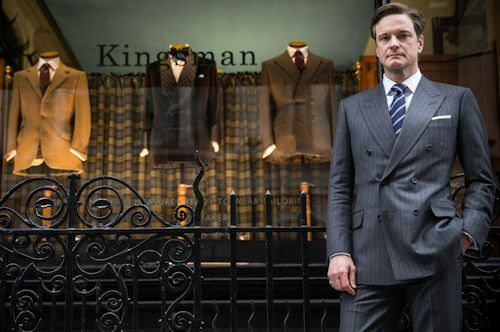 No, the aesthetic and functional properties of lead make it hard to beat. Weathered lead just looks so lovely against the verdancy of a well-maintained box hedge, the bright green stripes of an expertly cut lawn. Bulbeck understands lead and the history of English leadwork, which you can read about here. Britain didn't have easy access to marble, so lead became the preferred choice for garden ornamentation on these islands. 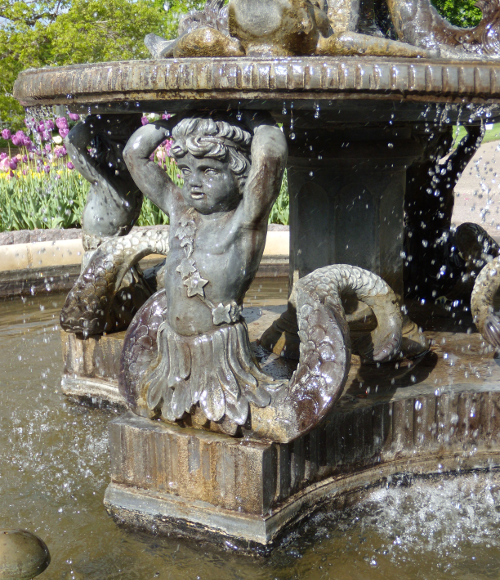 The beautiful Merboy Fountain (top photo) was commissioned for the Minnesota Landscape Arboretum. The fountain is in the French Renaissance style and the grandest of Bulbeck's roster of classic fountains. 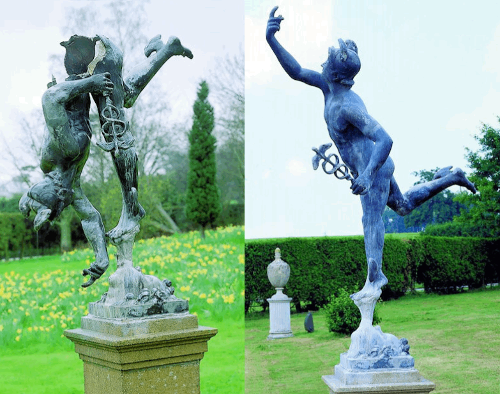 But they can create garden lead garden ornaments from practically any design. Lead is a malleable material to work with and molten lead can be cast to any design. If you wish to stick with time-honoured English tradition, Bulbeck provides reproductions of the best in 18th century English leadwork, the acknowledged golden age. Bulbeck sticks to its principle of 'maintaining the highest standards of the 18th century' to recreate statues such as Meleager and Fame. Fame (below) 'triumphantly blows her trumpet so that all must notice her'. Remind you of anyone? I shall remain tight-lipped! 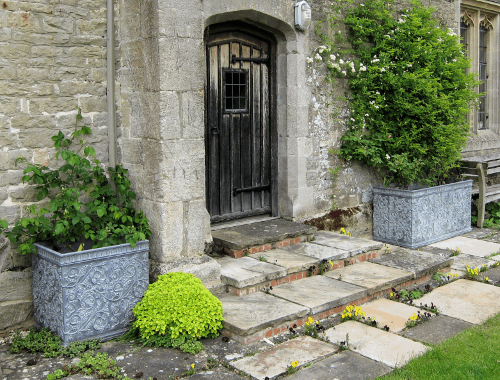 Whatever your size of garden, a space can be found for a Bulbeck urn or a planter. 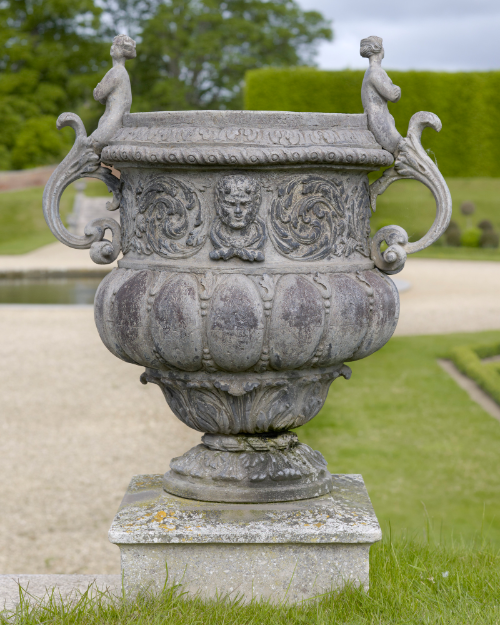 Here we see the famous Hampton Court urn created by master sculptor John van Nost in 1700 and recreated by Bulbeck. Bulbeck actually replaced one of van Nost's missing urns at Hampton Court. The planters below are from the Bulbeck range, which include round and circular planters of different sizes, patterned or blank. We should also mention the splendid job of restoration performed by Bulbeck. Look at poor old Mercury before and after below. Restored once more to take swift and lofty flight.